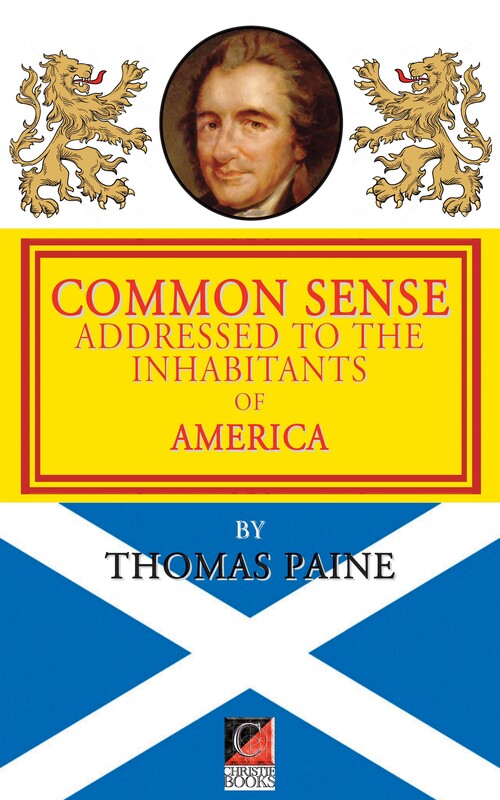 View basket “COMMON SENSE by Thomas Paine” has been added to your basket. 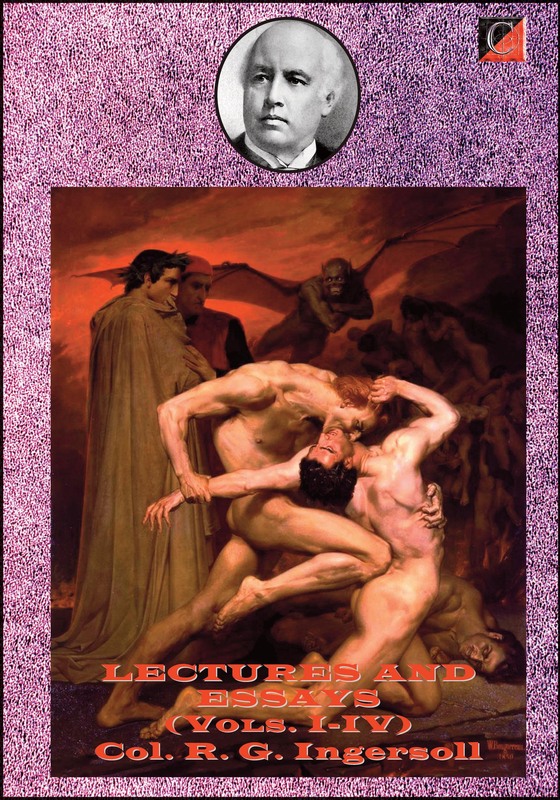 Voltairine De Cleyre (1886-1912), anarchist, poet, lecturer, writer and teacher lived in St. Johns, Michigan until 1880, when she was sent to a convent school in Sarnia, Ontario. 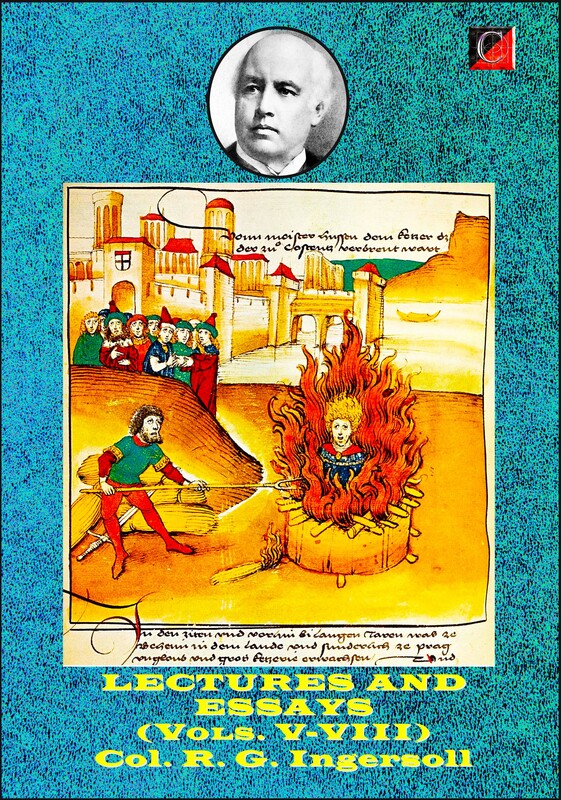 After graduating she became active in freethought circles, and moved quickly from socialism to anarchism. 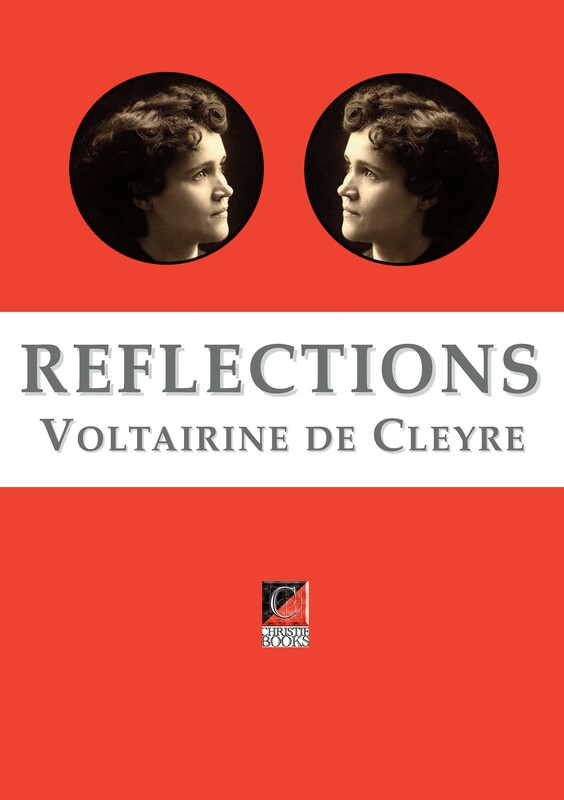 From the late 1880s until her death in 1912, De Cleyre was an energetic anarchist and a prolific writer, living in Philadelphia and then Chicago. She was a contemporary and acquaintance of Emma Goldman, Alexander Berkman, Benjamin Tucker and other prominent anarchists of the time. Emma Goldman described her as “the poet-rebel, the liberty-loving artist, the greatest female anarchist of America.” Max Nettlau, an historian of the anarchist movement, considered her to be “the pearl of Anarchy,” outshining her contemporaries in “libertarian feeling and artistic spirit.” She published hundreds of poems, essays, stories, and sketches, mainly on themes of social oppression, but also on literature, education, and women’s liberation. She died on June 23, 1912 and was buried in Waldheim Cemetery in Chicago.